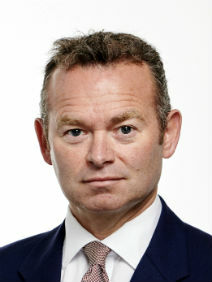 Two servicemen who were running an SAS selection exercise, in which three reservists died, have been cleared. 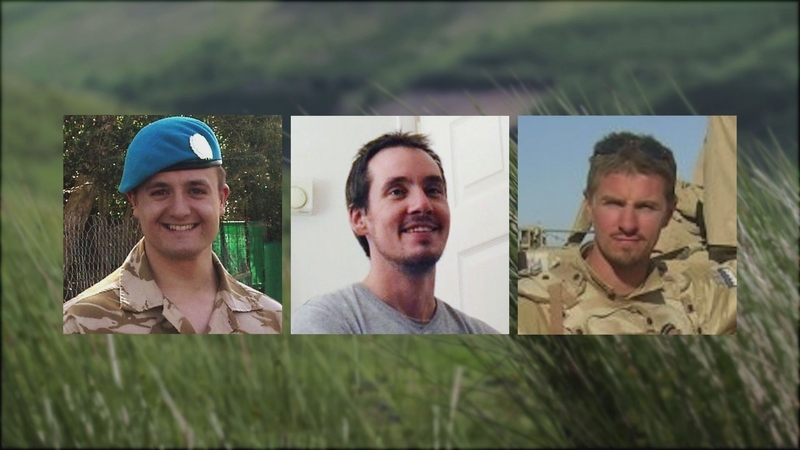 Two of the men died after suffering a heat-related condition during the exercise in the Brecon Beacons five years ago. Another passed away in hospital more than a fortnight later. The men on trial had been accused of negligently performing a duty, but a judge halted the case today, saying the deaths occurred because of systemic failures within the Ministry of Defence.